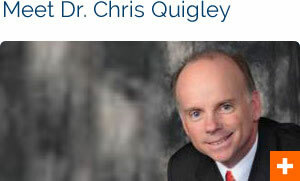 Dr. Chris Quigley focuses on chiropractic care that finds the root cause of your pain and health problems. At Charles Street Family Chiropractic, we help to relieve your discomfort and seek to give you permanent healing. You’ll be able to operate at your highest capacity once the structure of your body has been restored. With over 27 years’ experience in treating injuries from auto accidents, including back and neck injuries from whiplash, Dr. Quigley has successfully helped his patients restore their bodies and live a full life after their auto accident. 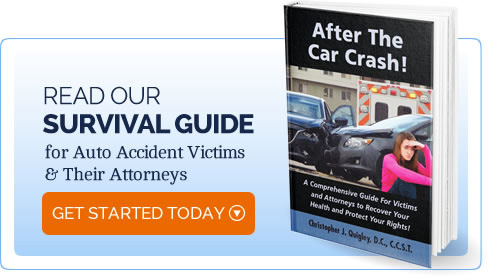 process with attorneys and insurance companies. We see all ages of patients, from newborns to seniors. Living an optimal life is something everyone should have a chance at, and our chiropractor Boston can help you get there. From chronic pain relief to pain and injury prevention, Charles Street Family Chiropractic helps restore musculoskeletal alignment to help your body function as it should. 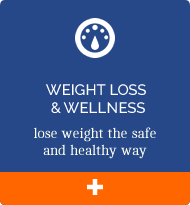 We’re committed to improving and optimizing your health. If you’ve been in an accident or have been injured, it’s crucial to make an appointment as soon as possible. 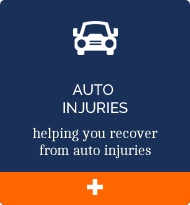 When you treat an auto injury right away, you are putting your body in the best position to heal and recover quickly. In fact, many people who have been in a minor auto accident do not realize they have sustained an injury and may think they are just stiff or sore after the accident. However, a more serious injury could be forming. This is why it’s a good idea to visit Charles Street Family Chiropractic and consult with our Boston chiropractor who has nearly 30 years’ experience with such injuries. Thanks for visiting! Please explore our information-rich chiropractic site so you fully understand what chiropractic is, what chiropractors do and what you can expect in our office. Read some of our patient success stories and when you’re ready, contact Charles Street Family Chiropractic at 617-720-1992 to talk about how we can help you get your life back. 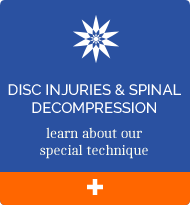 If you are struggling with a disc injury, visit our Boston Spine and Disc Center website for additional ways we can help you! The receptionists were exceptionally attentive and made sure that I felt welcome the moment I stepped into the practice. I love how friendly everyone is and how genuinely concerned the doctors are about my neck and back issues. Exceptional care! Glad I discovered you guys! The team is top notch and location is great. Patients are handled efficiently but attentively and with much care. I’m definitely going to refer others to this practice. I’m looking forward to getting to know the community at the Charles Street practice! I am so happy that I found CSFC. It is the perfect fit for me, not just because it’s like only 3 minutes from my job but I get the exact support that I needed. 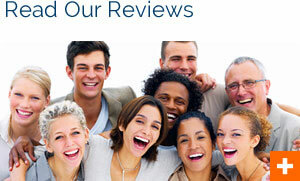 I am impressed with the level of service and the confidence of the doctors. After my adjustments, the chronic pain is gone and I am able to run again! I’ve shaved almost a minute per mile off my time. No one needs to be in pain. 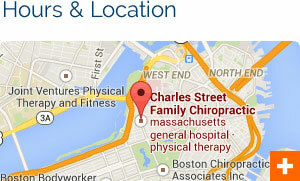 Charles Street Chiropractic is the only doctor I see regularly, and it really helps my quality of life. Very thorough conversation explaining my condition, options for treatment and practical expectations….the number of x-rays taken was very impressive and much appreciated to validate what is really going on with my skeletal system and how to approach treatment in a safe and logically thought out manner. I’m looking forward to working with Chris and his team to get “straightened out” over the next six months. First chiropractic experience and it was a great environment and professional experience. I feel like I am literally in good hands! Can’t wait for the treatments. 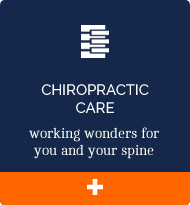 I really enjoy my visits to the Charles Street Chiropractor because the entire staff and environment emanate a feeling of health, well-being, and positive energy. My fiancee and I often talk about how much more energy we have throughout the week since our visits began. I wish I had found you two years ago! Great first visit! Been dealing with strange neuropathic problems related to a herniated disc for a long time, and finally feel like there’s a chance someone can actually do something about it! Doctor Chris and Hanna are great. The girls at reception are super warm and helpful.